The breed was first established on the Swedish island of Gotland by the Vikings with Karakul and Romanov sheep brought back from expeditions deep into Russia and crossed with the native landrace sheep. The Vikings were great seafarers as well as sheep farmers and took these animals on their extensive voyages to provide meat and skins along the route. Hence the spread of these Northern short-tailed sheep and the development into related breeds such as Goth sheep, Icelandic, Finnsheep, Shetland, North Ronaldsay and Manx. Primitive horned Gotland sheep still exist on the island of Gotland today. The Gotland Peltsheep (pälsfår) or modern Gotland has been developed in Sweden since the 1920's through controlled breeding and intensive selection, producing a true multipurpose long wool sheep, yielding good flavored close-grained meat, furskins and soft silky lustrous fleece. Gotland sheep may also be found in Sweden, Britain, Denmark, New Zealand and Australia. The Gotland is found throughout Sweden. It is kept for its pelt and meat production. The Gotland were developed from Gute selected for curl and color beginning in 1920. The breed is primarily gray. Fine-boned and of medium size. Hornless black head sometimes with white markings and free from wool. Bold eyes, alert medium sized ears. Small neat muzzle with even jaw and teeth set squarely on the pad. Slender neck and shoulders set smoothly into a level back with generous length, good depth and reasonable breadth of body. Slender black legs well spaced and upright. Short hair tipped tail. 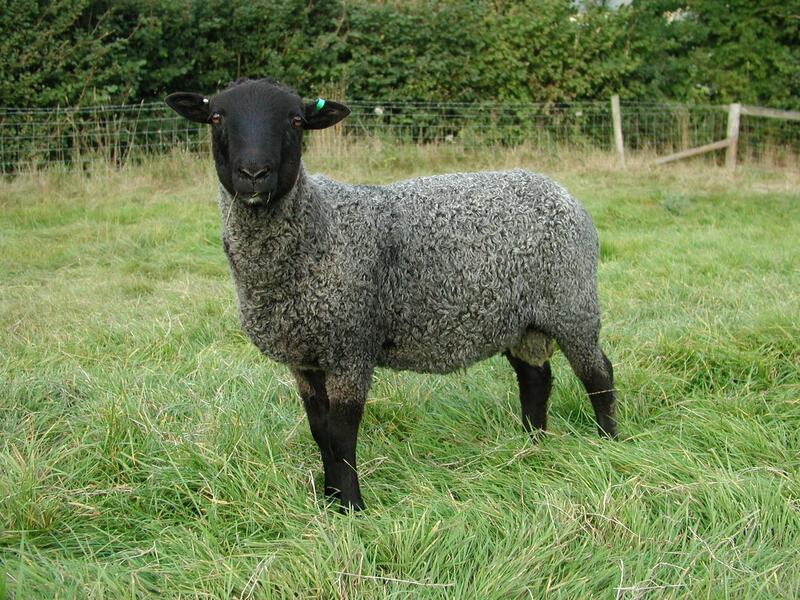 Dense, long, lustrous grey fleece, occasionally black, or white. Clearly defined even curl and staple, soft to the touch. Calm, friendly disposition. Fleece is fine, long, lustrous and dense with clearly defined curl and staple, soft to the touch. It is typically 29 to 34 microns in diameter at 18 months of age, as measured midside at the last rib. Lambs wool is typically in the low to mid 20's micron range. 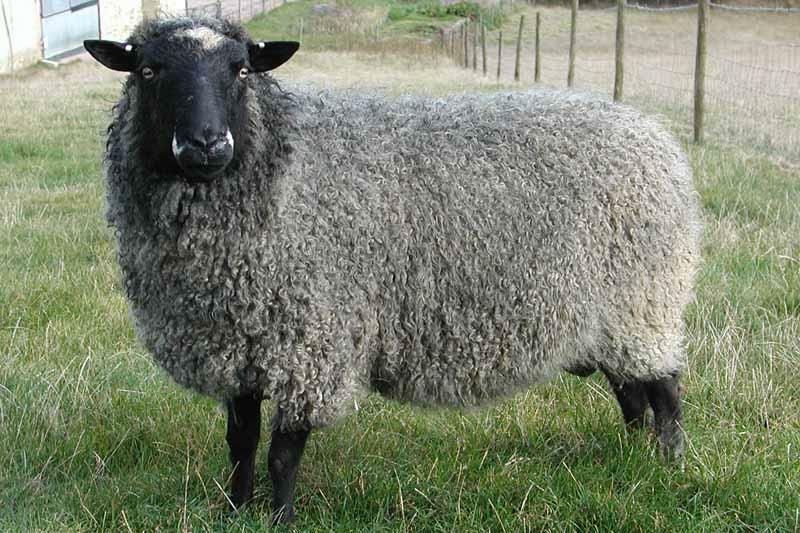 American Gotland Sheep Society was formed in 2006 to promote the sheep, and provide a registry for the upbreeding program for Gotland sheep in North America.